Quick Answer: From scars and missing limbs to dwarfism and marks of disease, film images of disfigurement rely heavily on symbolic rather than solely literal meanings. A character that shows visible signs of difference stands out from film’s emphasis on traditional appearance and beauty norms. Feminist disability studies make plain that women experience disfigurement differently than men. Notably, beauty and desirability are more central to judgments of women’s worth than men’s. 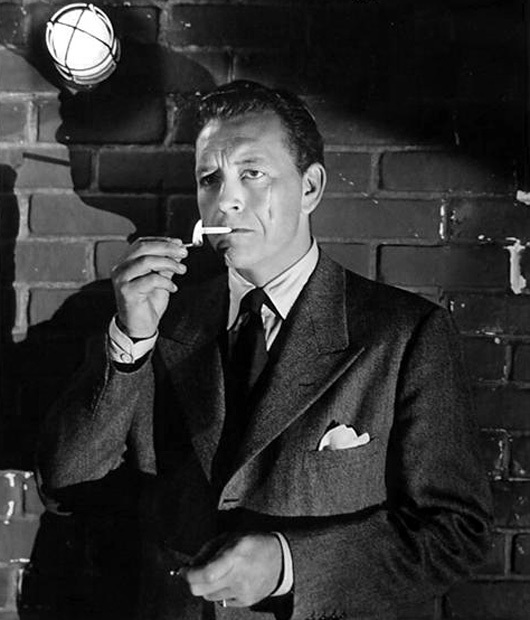 Comparing two noir films that center on facial scarring illustrates such differences. From scars and missing limbs to dwarfism and marks of disease, film images of disfigurement rely heavily on symbolic rather than solely literal meanings. A character that shows visible signs of difference stands out from film’s emphasis on traditional appearance and beauty norms. At times, there are exceptions to prove the rule, such as casting for a particular sense of (poetic) realism. 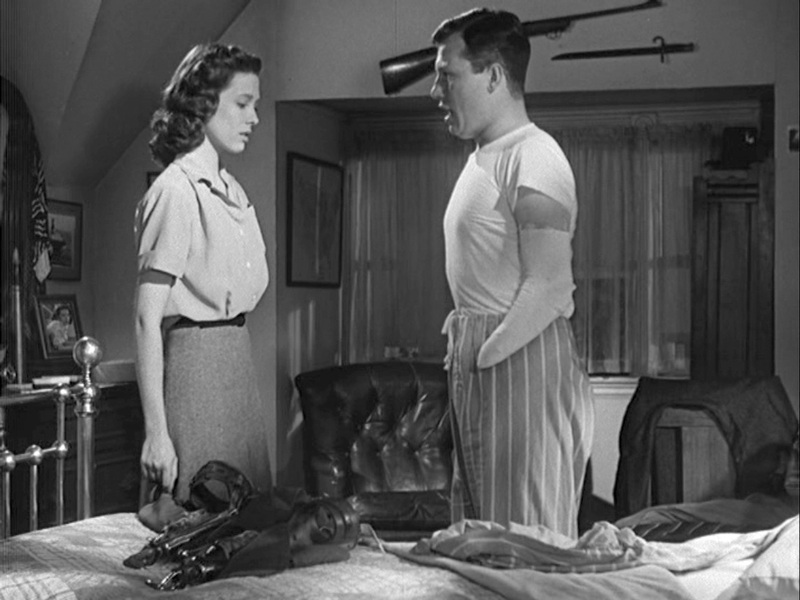 For example, post-war cinema may feature wounded soldiers to move the viewer, as in The Best Years of Our Lives (1946), which co-stars Harold Russell, a soldier who’d lost both hands in WWII. More often, however, visual disfigurement symbolizes otherness or exposes a cultural attitude toward otherness. Feminist disability studies make plain that women experience disfigurement differently than men. A key dissimilarity is that beauty and desirability are more central to judgments of women’s worth than men’s. Certainly, expectations vary by era, culture, race, ethnicity, and class, but the general fact remains. Even whether an aspect of appearance is deemed a defect or not may center in gender. Obesity provides a telling example, as size can be deemed disfigurement through opinions and behaviors related to who is “too fat” to be worthy of starring in a Hollywood romance. The sexual politics of Shallow Hal (2001) come immediately to mind, in which the plot revolves around chunky Jack Black as a man who needs to rid himself of his obsession with women's appearance and thinness, but most of the movie he plays opposite Gwyneth Paltrow, who eventually dons a fat suit to play the character's "real" self. To exemplify in more depth precisely how gender can be a central a factor in how films address disfigurement, I want to take the instance of facial scarring and compare two pictures, both from Hollywood film noir, wherein distortion and difference are often central to both style and content. 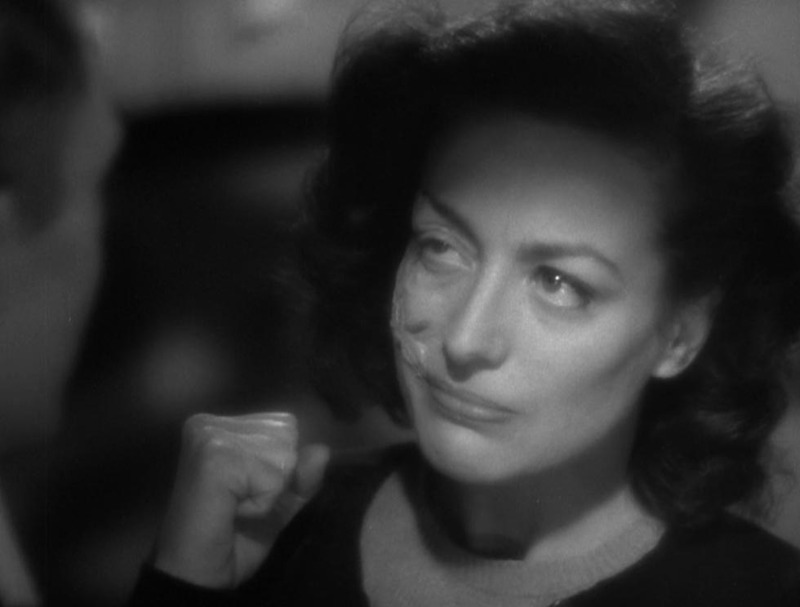 In Hollow Triumph, aka The Scar (1948), and A Woman's Face (1941), the protagonists’ lives center on their relationships to facial scars that both appear and disappear during the course of the films. Yet, the function and impact of the scars differ significantly in the two pictures, offering an insightful lesson on the meaning of disfigurement for men vs. women in film. By comparison, A Woman’s Face is a more personal tale, the story of a woman (Joan Crawford) whose face was burned when she was a child, the early trauma leading to an adult life as a criminal, angry and cold. The only man who pays any attention to her is a budding fascist (Conrad Veidt) who plans to use her to murder the young heir to his family’s fortune so he may inherit. A slip-up during a blackmailing errand, however, introduces her to a kind and ambitious surgeon (Melvyn Douglas) who hopes, through a series of operations, to make her beautiful. He does fear she will turn out to be a monster, that she will be lovely yet retain her heartlessness. And his feelings are validated when she scoffs at the idea that all pretty women are kind and loving – the surgeon has only to look at his cheating wife for proof otherwise. Yet our doctor hero still hopes to be her savior, linking himself with Pygmalion, molding his Galatea. Suffering for beauty, our antiheroine does emerge scarless, and a change in her personality begins almost immediately. She feels worthy of love now, especially once ensconced as governess in the home where she is to murder her beloved’s nephew. She refuses to harm the sweet little boy who quickly falls for her charms, her temperament shifting to one of patience and love. The scar and its removal are pivotal to her character, from cruelty to kindness, from criminality to lawfulness, from cynicism to optimism. As the film concludes, she wins the heart of the surgeon – implausibly and largely because Hollywood requires its heteronormative happily ever after, declaring herself at last part of the human race. The pivotal role of the scar in both films makes plain that such disfigurement in women’s lives has far greater impact than in men’s. Women are judged by their looks, and they internalize this message, especially when films reflect such judgment as ultimately valid. In other words, as women receive privilege or punishment for their looks, they both embody and reflect that treatment. This said, we can find a feminist lesson from this gendered contrast: imagine what women could accomplish if they didn’t (have to) obsess about their looks! Sadly, however, this is not what A Woman’s Face teaches most directly. Our protagonist is not presented as admirable until she is blemish-free, looking every inch the Hollywood star and acting the proper white, middle-class feminine lady. At best, we might pity her for life’s unfairness in the first half of the film, but if we do, we’re buying into the idea that beauty is the primary value for a woman’s life and landing right back where we began. By comparison, Hollow Triumph requires no pity or sympathy, unless it is for the murdered psychiatrist whose scar is presented as having no impact on his masculine (or moral) identity at all.